44 million children are living in poverty. The most vulnerable are living in orphanages and slums. They have little hope for a bright future. Since 2011, we've partnered with you to help over 750 vulnerable children in India. When you partner with us, you are helping to lift a child out of poverty. Watch the video below to Learn more about who needs your help and how you can get involved! We are a U.s. 501(c)(3) non-profit org. You can make a big impact by starting a fundraising campaign of your own! To get some ideas and inspiration, read about how the Doshi Family, Heidi, Darlene, Rachel, and Yvonne have raised funds to help lift children out of poverty. Be sure to check out the Get Involved page. 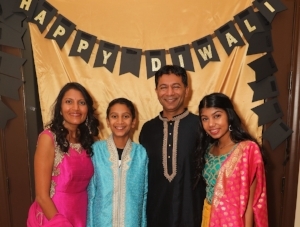 They asked for donations instead of gifts at their Diwali Party and raised $1,830. Heidi and Darlene climbed Mt. Kilimanjaro to celebrate Heidi’s 40th b-day. They raised over $19K. Rachel made crafts to sell at craft fairs and raised over $600. 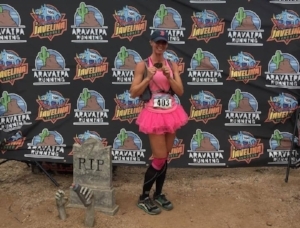 Yvonne ran a marathon and an ultra-marathon and raised over $2000. 100% of your donation goes directly to vulnerable children in India.